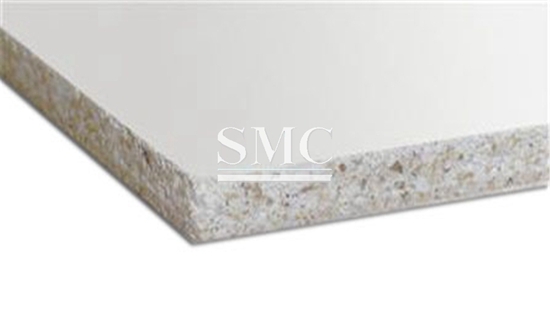 The Magnesium plate family of products consists of Magnesium plate wall, ceiling, roofing and flooring panels. Magnesium plate is a U.S. patented, UL approved fire resistant, water resistant, high-impact construction panel that is well-suited for both interior and exterior sheathing applications. With its mold resistant, fire resistant and high impact properties, Magnesium plate should be used whenever there is a high value placed on a building contents and equipment or when health and safety concerns exist. Applications include single-family homes, apartment complexes, commercial high-rise buildings, theaters, museums, schools, hospitals, retail, hotels, restaurants, nightclubs, airports, subway stations, tunnels, fire separations, etc. Magnesium plate significantly reduces installation costs, offering savings of 20 - 85% over competing products, depending on the application. 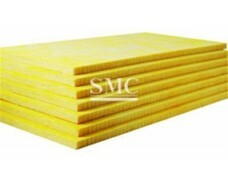 Magnesium plate is a non-nutrient to mold or fungus per ASTM G21 and does not support insect life. 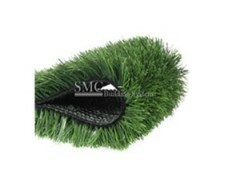 It provides superior moisture resistance in high-humidity areas and combats the growth of mold and mildew. Magnesium plate is completely waterproof. It will not disintegrate when immersed in water or exposed to freeze/thaw cycles for prolonged periods of time. 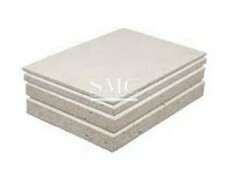 Magnesium plate can be finished with any traditional drywall compounds. 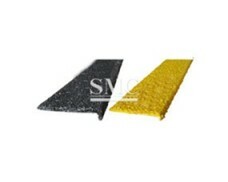 Magnesium plate is manufactured from a combination of magnesium oxide and magnesium chloride and includes fibrous reinforcement. Magnesium plate is light tan to cream in color. Standard production material is very smooth on one side and sand textured on the other. Magnesium plate accepts any type of paint, wallpaper and tiling. Standard edges are square or tapered. 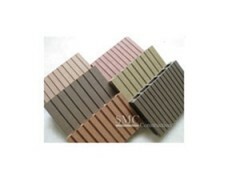 Special edges and sizes are available. 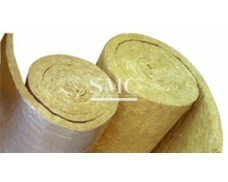 Magnesium plate may be cut, trimmed or shaped using ordinary power or hand tools. Every Magnesium plate product is clearly labeled with the red dragon logo and pertinent UL design numbers to eliminate confusion in the field. 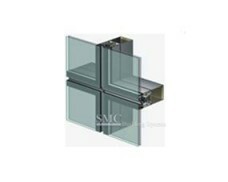 Magnesium plate is approved for 1-, 1 1/2-, 2-, 3- and 4-hour fire resistant wall systems, providing an unprecedented degree of safety and security. Offering superior fire protection, Magnesium plate requires only a single layer, which expedites job completion, saving time and money. 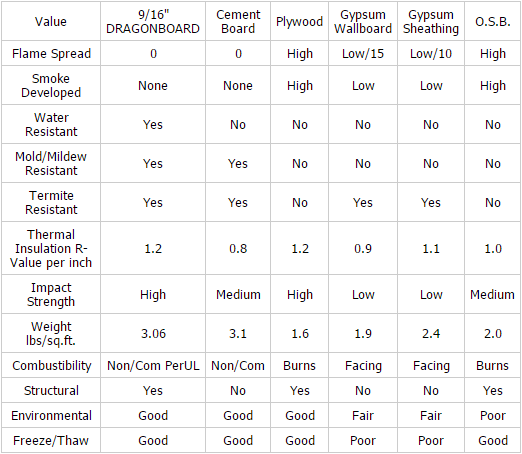 Magnesium plate has flamespread and smoke propagation ratings of 0 per ASTM E84. STC ratings of 53 on a 2-hour UL assembly and 54 on a 3-hour UL assembly are available. A Dade County hurricane qualified system is also available. Magnesium plate's New York City MEA number is 359-02-M. For 2- and 4-hour fire resistant wall assemblies, the MEA number is 85-05-M. ICC approval is pending.